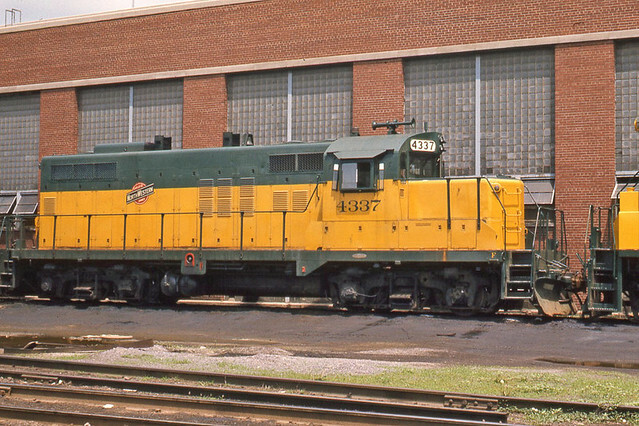 After the CGW, it was rebuilt as CNW 4337. I suppose it could be restored to this appearance pretty easily. What kinda horn is that?